Royal Enfield finally updated the design of its popular cruiser bike Thunderbird. Royal Enfield Thunderbird X is target towards modern audiences which want much more than vintage look. Bringing in a contemporary, custom-inspired urban expression with an all blacked out theme and vibrant colors. 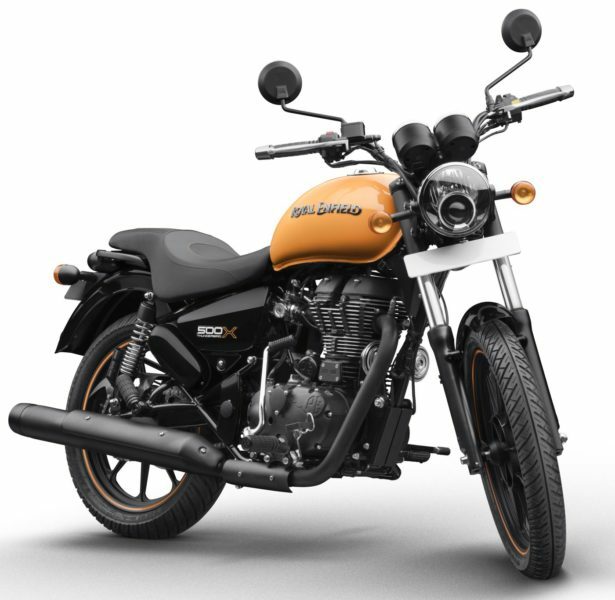 Royal Enfield Thunderbird X comes in Orange, Blue, White & Red color. 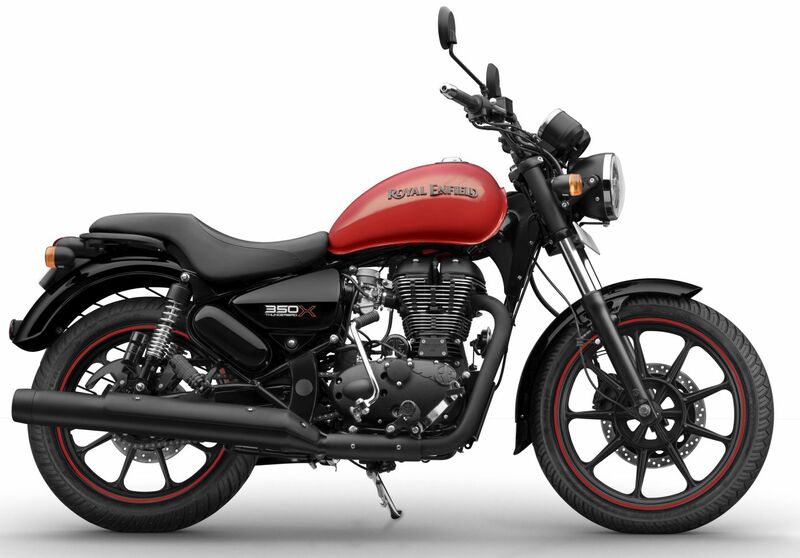 Royal Enfield Thunderbird X sports blacked out theme and bright colors on tanks. The bike also comes with alloy wheels and tubeless tires. 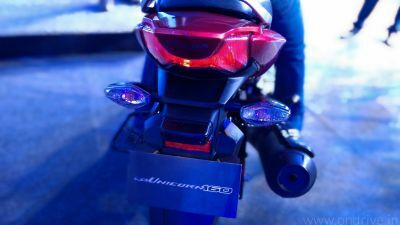 Apart from the color, the company also improved the seat by adding gunslinger styles seat coupled with the new grab-rail and shortened rear mudguard. The black color can be seen on the engine, silencer, front forks, side covers, headlamp cover, indicators, and grab-rail. The Thunderbird X comes with Disc brakes in both the tyres. The Thunderbird 500X is powered by a single cylinder, air cooled, 499cc engine fed by an electronic fuel injection system which produces maximum power of 27.2 bhp @ 5250 rpm and generates 41.3 Nm torque @ 4000 rpm. Thunderbird 350X on the other hand, comes with a single cylinder, air cooled, twinspark, 346cc engine which produces a maximum power of 19.8 bhp @ 5250 rpm and generates a maximum Torque of 28 Nm @ 4000 rpm.